The city with spectacular views of the Temple of Athena. 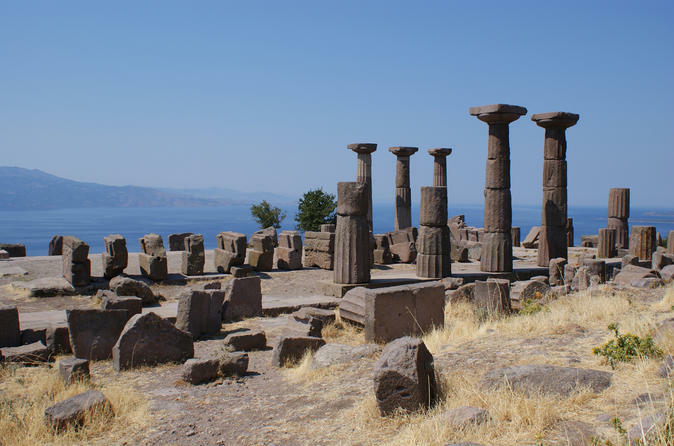 The ancient city of Assos was founded in the 6th century BC. Assos was home of a philosophy school by living a time of Aristotle. The highest point in the city's name to the temple of Athena, is the daughter of Zeus and one of the 12 gods of Olympos. The Temple of Athena which the first and only Doric temple built in Anatolia, also attracts attention with its outstanding views. Assos is also the period of the ancient Roman theater, the agora, the necropolis (cemetery) and the walls can be seen. Helles and Suvla Battlefields tour departing from Canakkale. Learn about the landing at Cape Helles and The Naval attack at The Dardanelles. Also learn about the duty of Ottoman Minelayer (Nusret: The Help of God) and the landing at Suvla Bay the final attempt to break the deadlock of the Gallipoli Campaign. 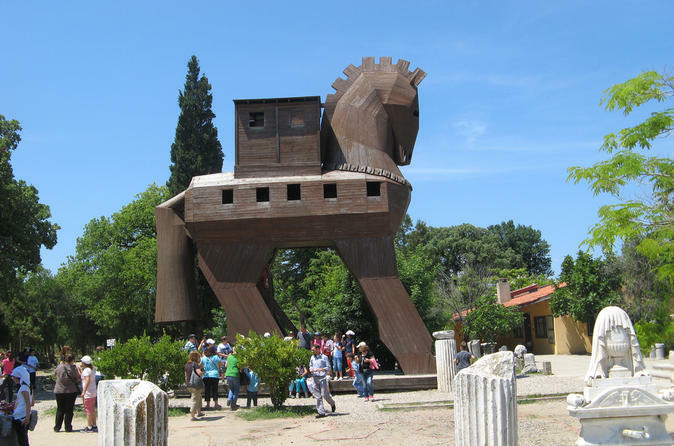 Visiting Gallipoli, Military Monument in the National Park, Kabataepe, Trojan Horse. 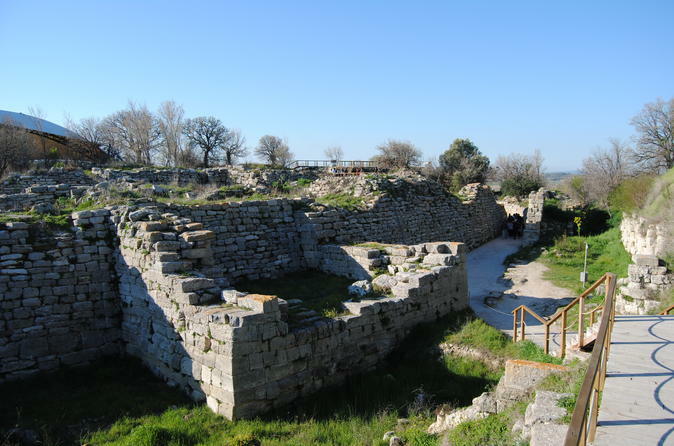 The ancient city of Parion is located in the village of Kemer in the township of Biga in Canakkale Province. The Ancient City of Parion was major coastal city with two harbors in the Roman period. 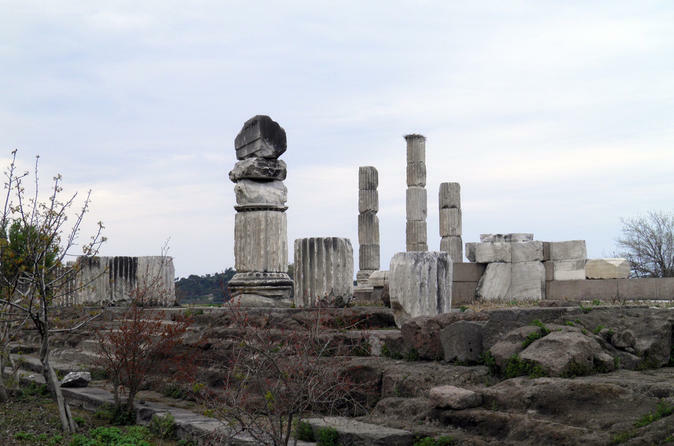 The City had intensive relations with Thrace and Anatolia throughout history. This was the main customs station through which all Istanbul-bound goods from Greece and the Aegean had to pass. Archaeological excavations at the site started in 2006. Among the historical artifacts inventoried at the site are a statue of Artemis (Diana), a gold earring with an Eros figure, and an ipotane (a centaur sculpture) as well as a number of tools. Smintheion the sanctuary is one of the most important cult centers of Troas in ancient times. 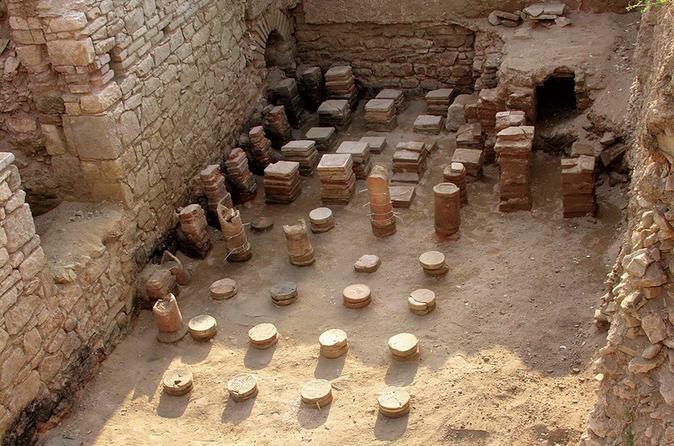 Late Hellenistic period in Anatolia, which is one of the most important sacred area of ​​the Sanctuary of Apollo Smintheus (Smintheion) Remains of a prehistoric settlement dating to around 5000 BC have been identified. Smintheus Temple of Apollo, is located in the north west of Gulpinar formerly known as the Kulahli. 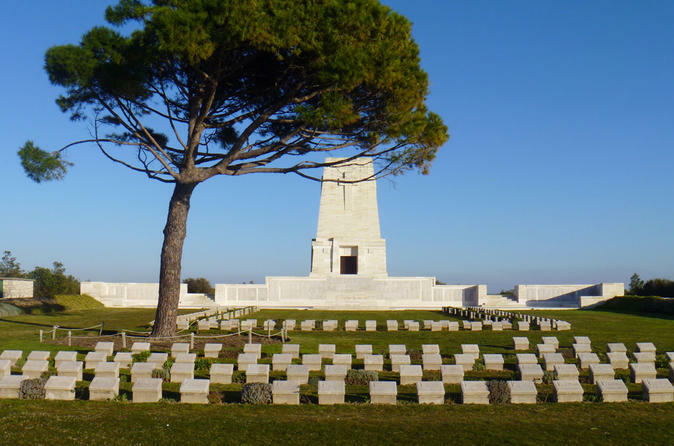 This private tour will focus at the battlefields at Southern part of Gallipoli Peninsula. Cape Helles where the British and French Troops landed at the same time of ANZAC Landing at ANZAC Cove and The North Beach. It is possible to find the location of a particular war grave by producing the casualty details. 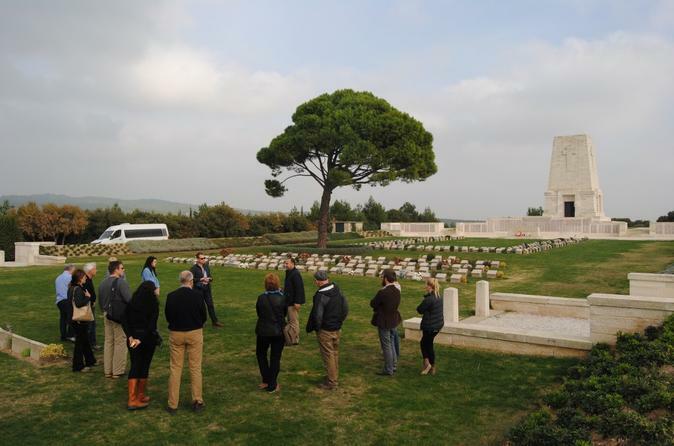 Small-Group Tour to Gallipoli ANZAC Battlefields from Canakkale, in company with a professional English Speaking Guide. Learn the ANZAC Spirit and the Diggers. Look into a 9 months campaign from Australian, New Zealand and Turkish perspective. Enjoy the ferry ride on The Dardanelles across the narrowest part of The Dardanelles. 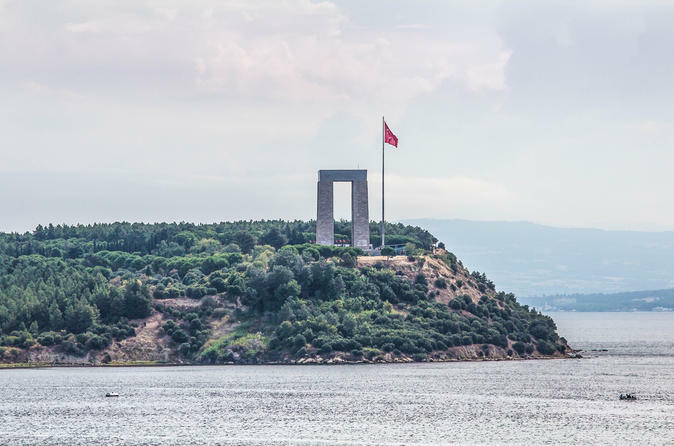 This is a great tour for those who have limited time in Canakkale and want to see the ancient city of Troy and Gallipoli ANZAC Battlefields in one day. 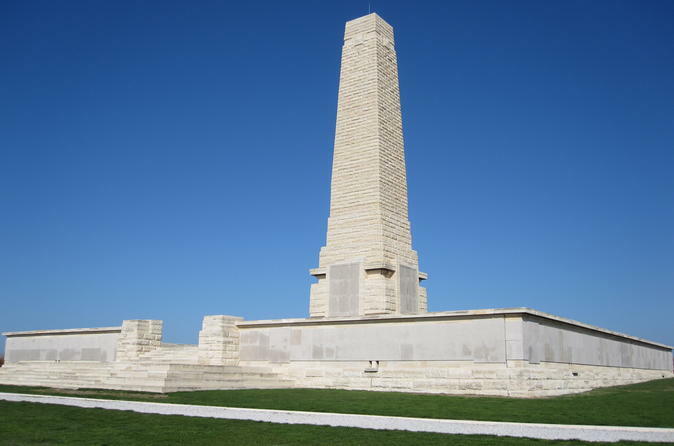 This tour will explore the Gallipoli and Troy region in one day with pick up from one of Canakkale's hotels. In Troy, you will spend the morning visiting the ancient city until it is time to visit ANZAC battlefields including ANZAC cove, Lone Pine Australian Memorial, Johnston's Jolly and Chunuk-Bair New Zealand Memorial. The tour returns to Canakkale in the afternoon.